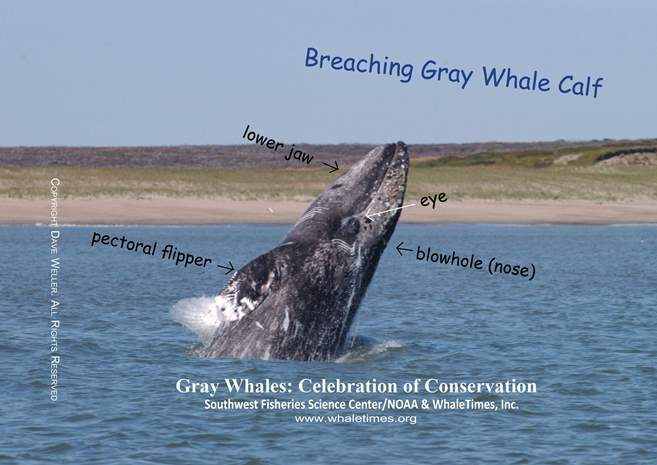 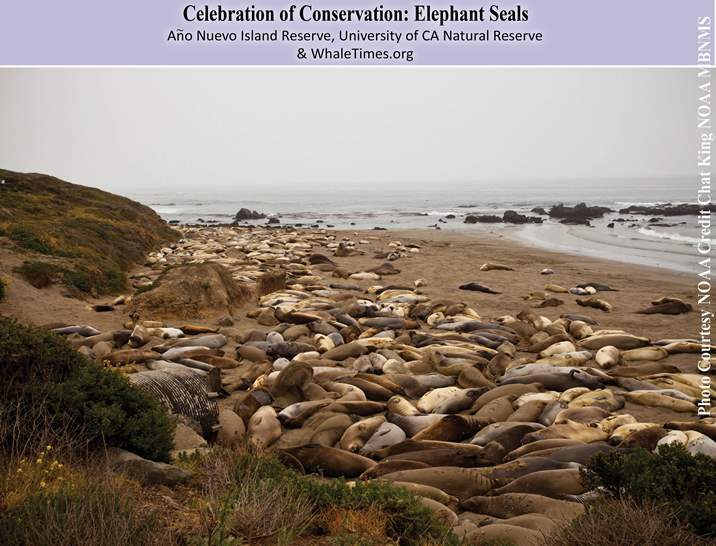 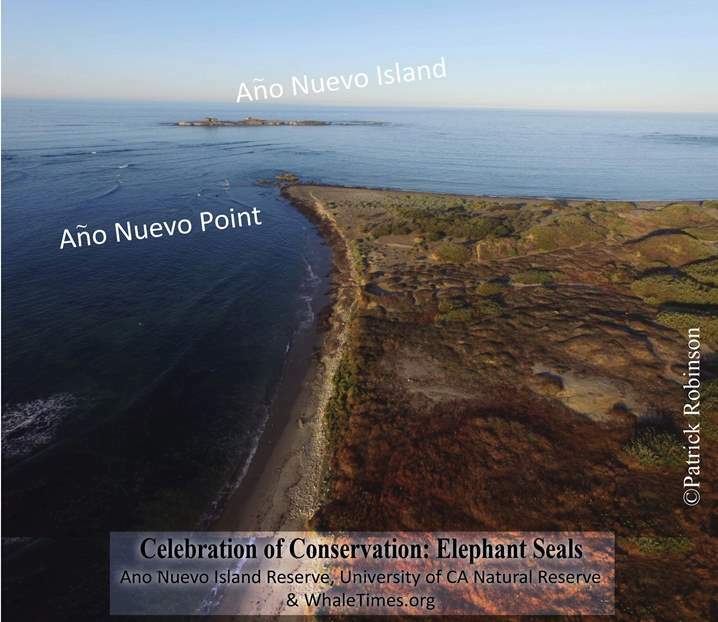 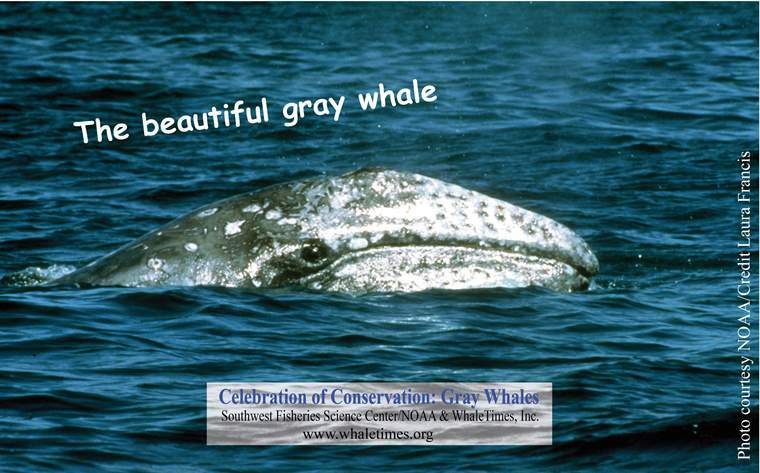 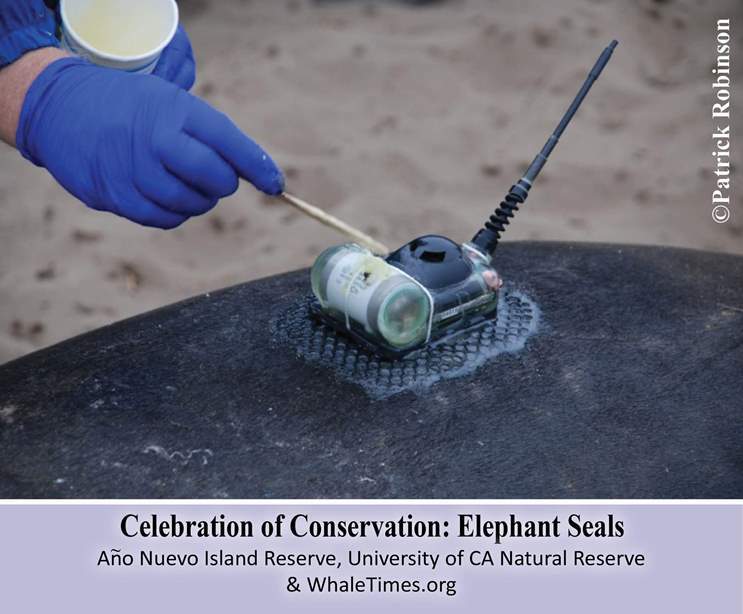 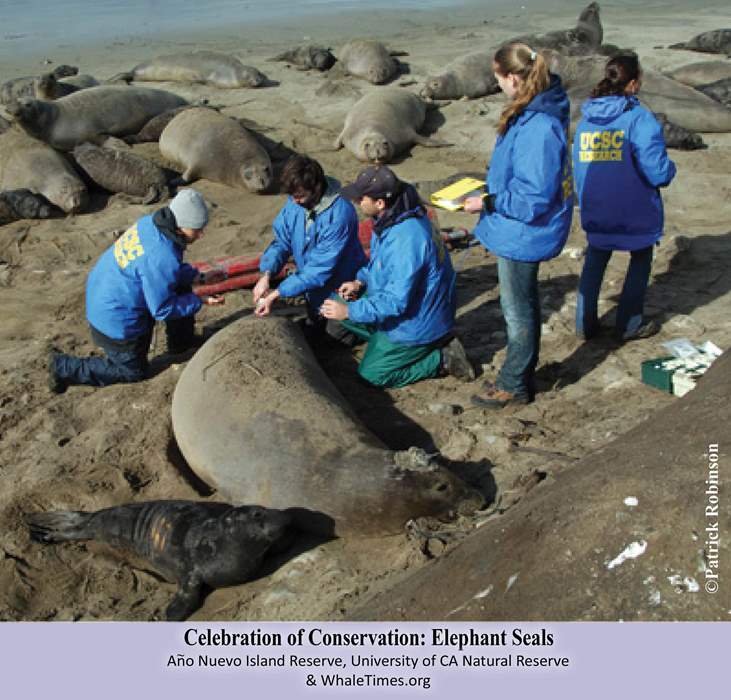 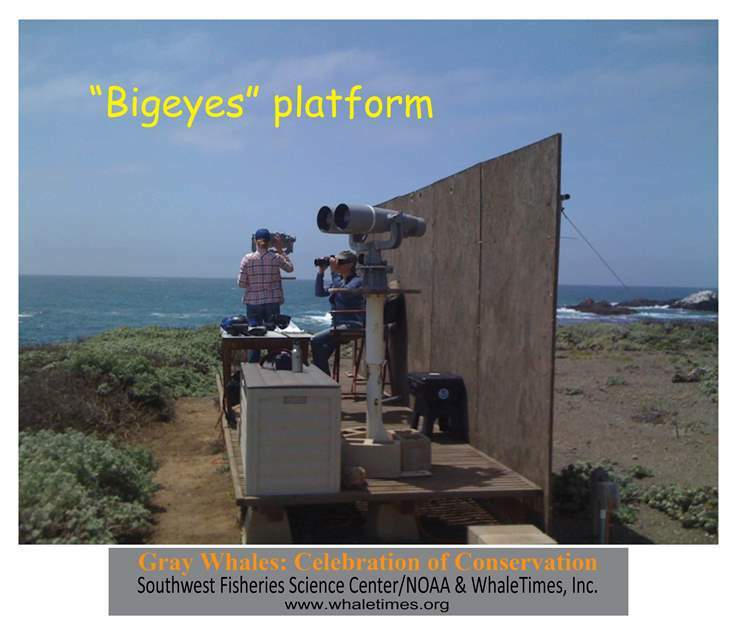 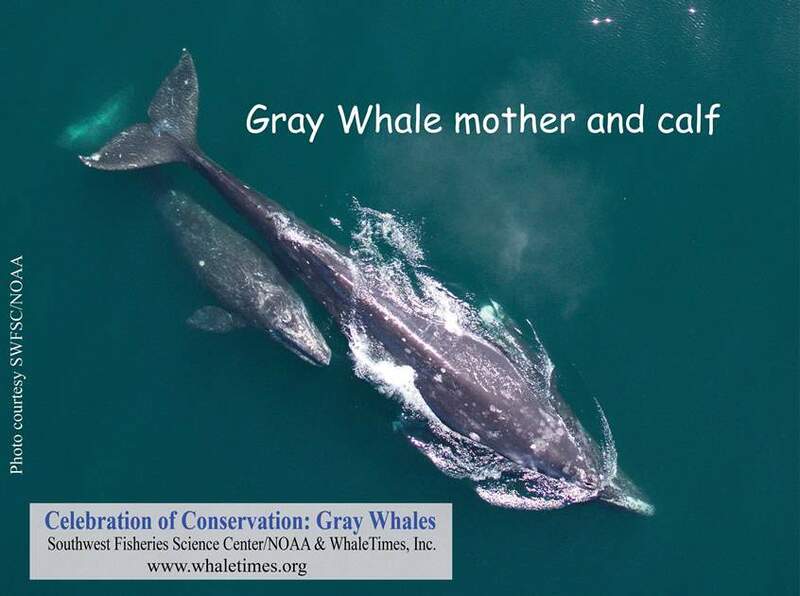 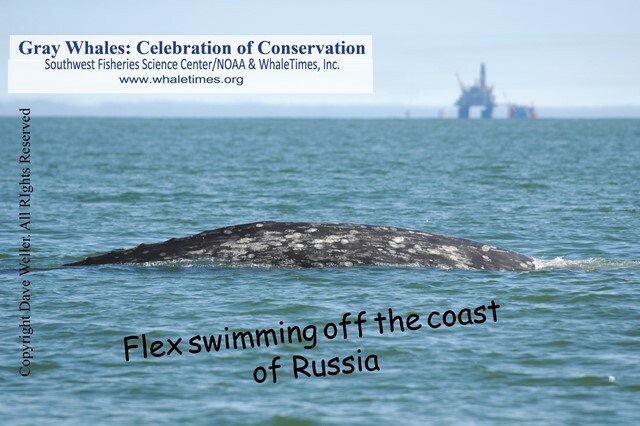 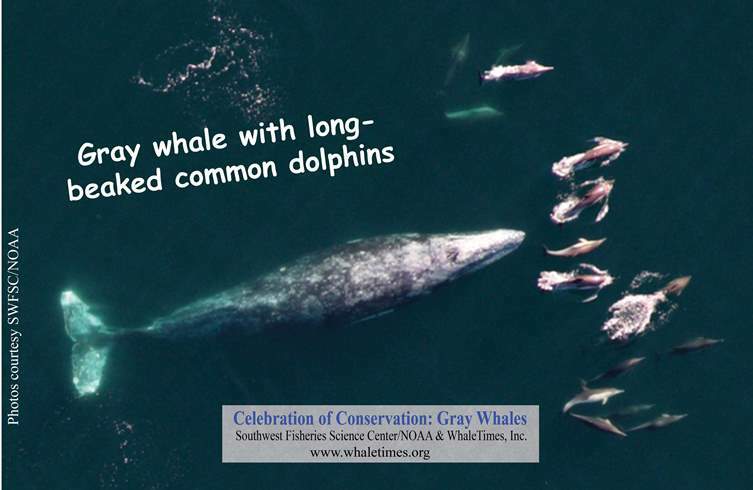 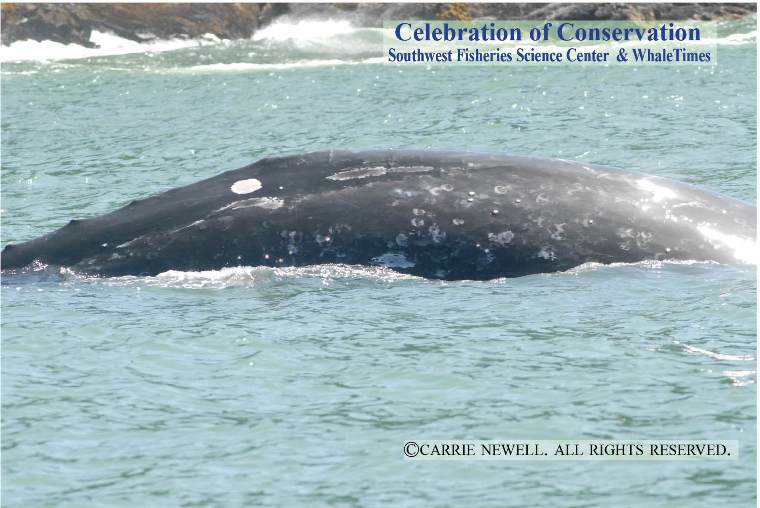 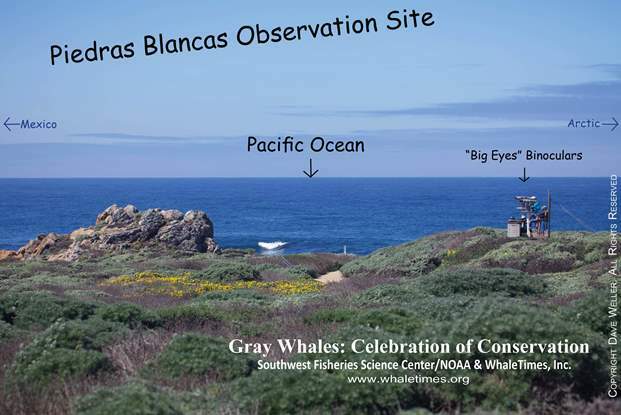 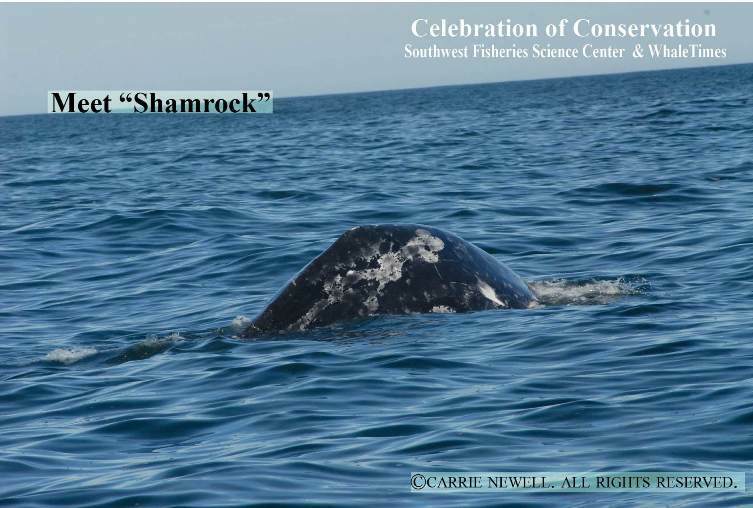 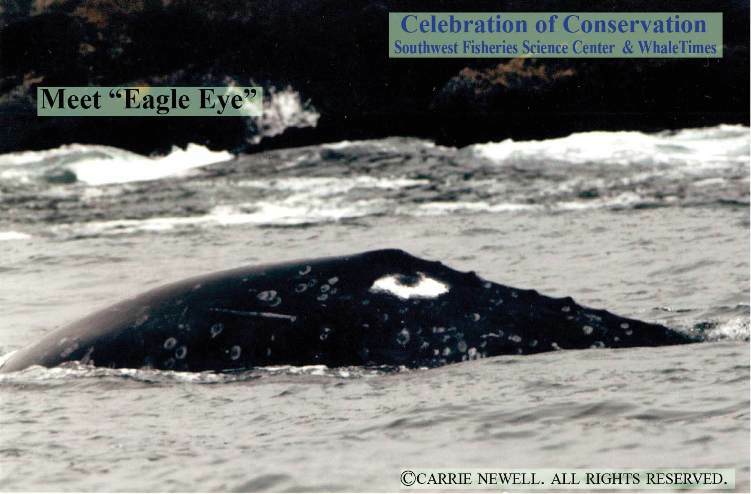 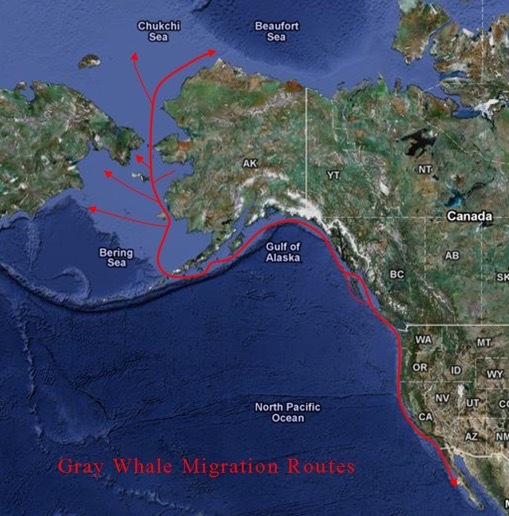 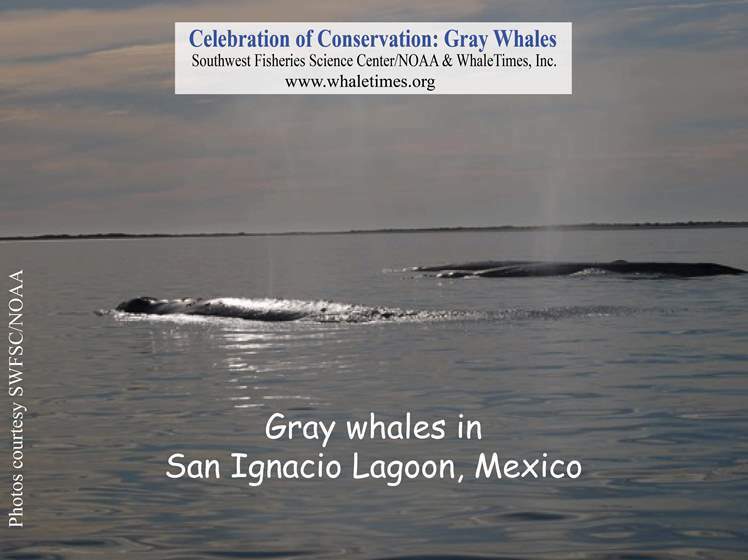 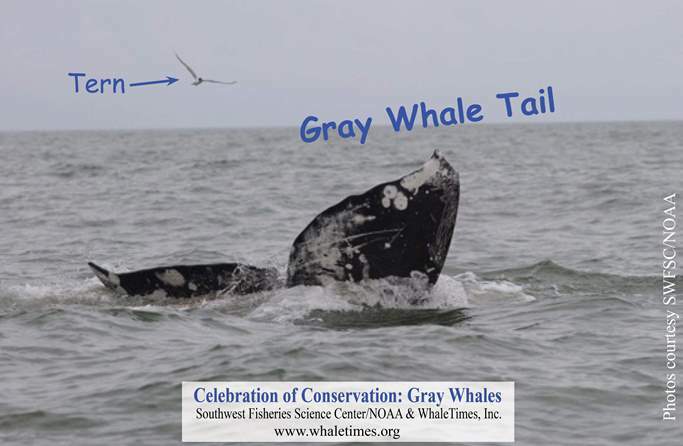 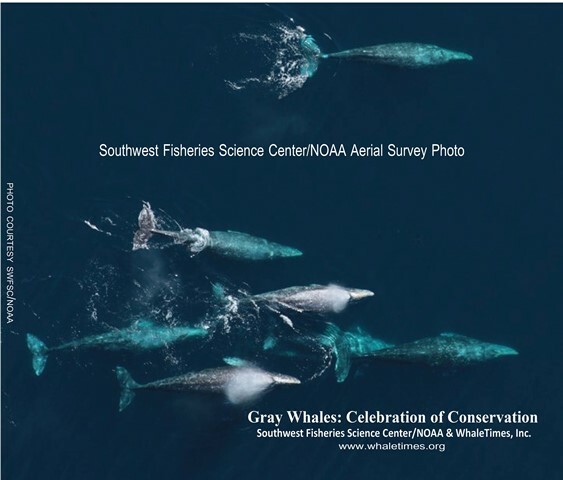 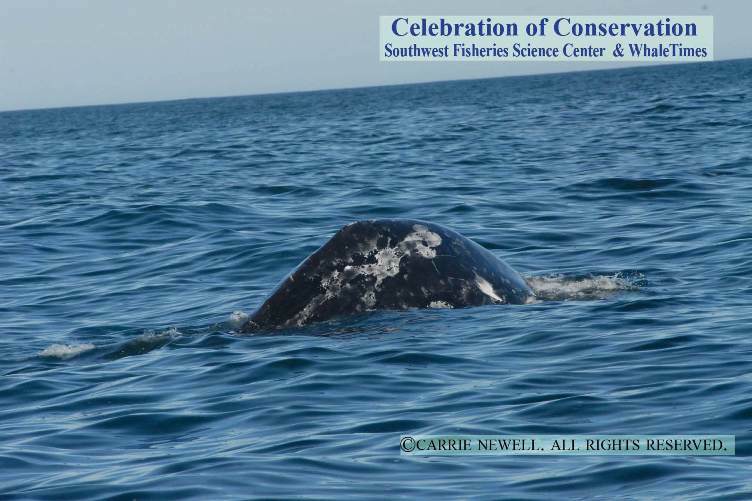 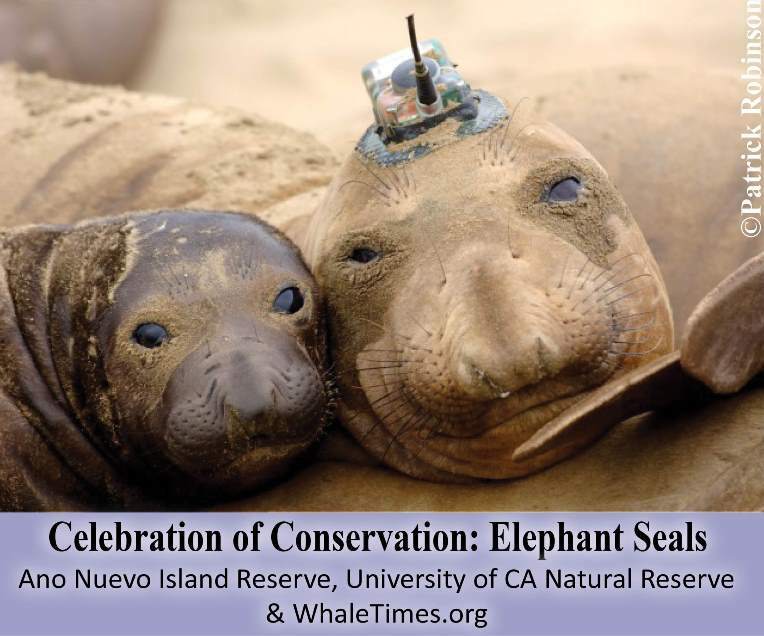 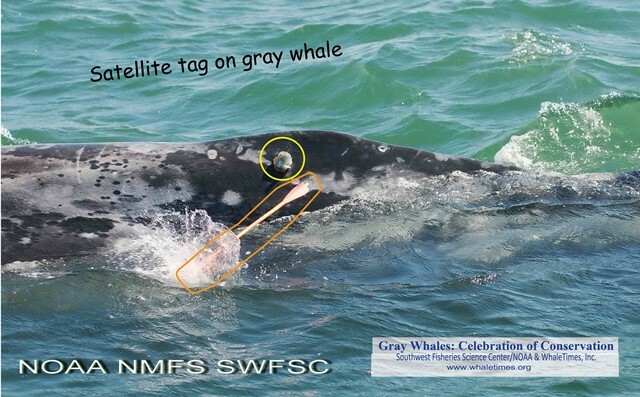 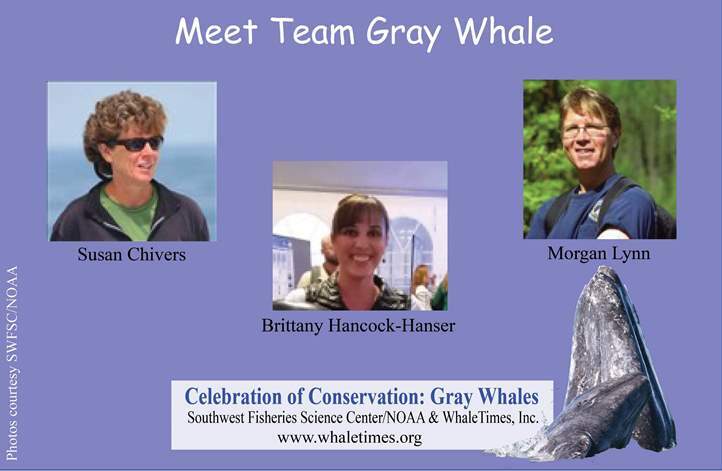 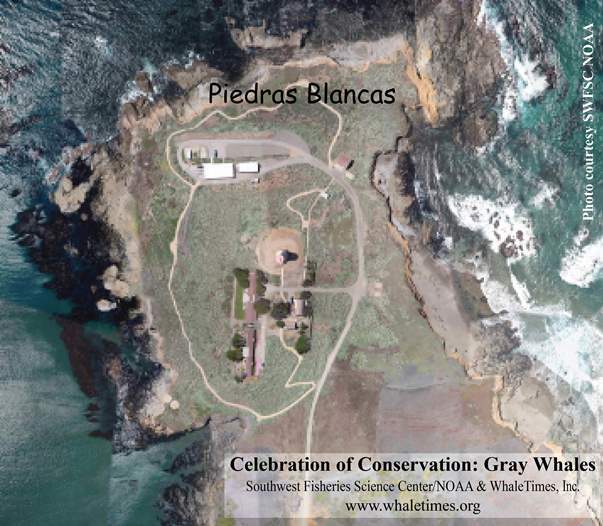 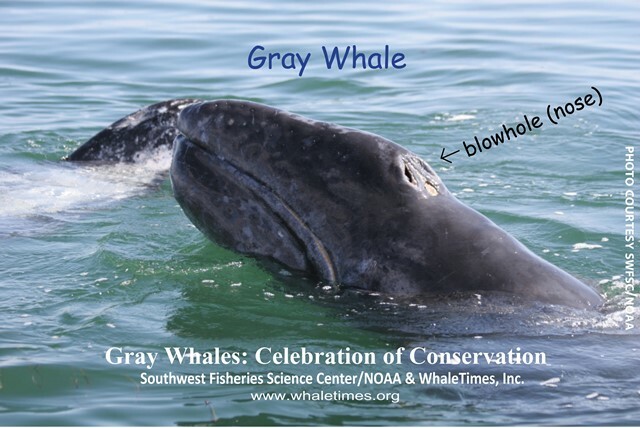 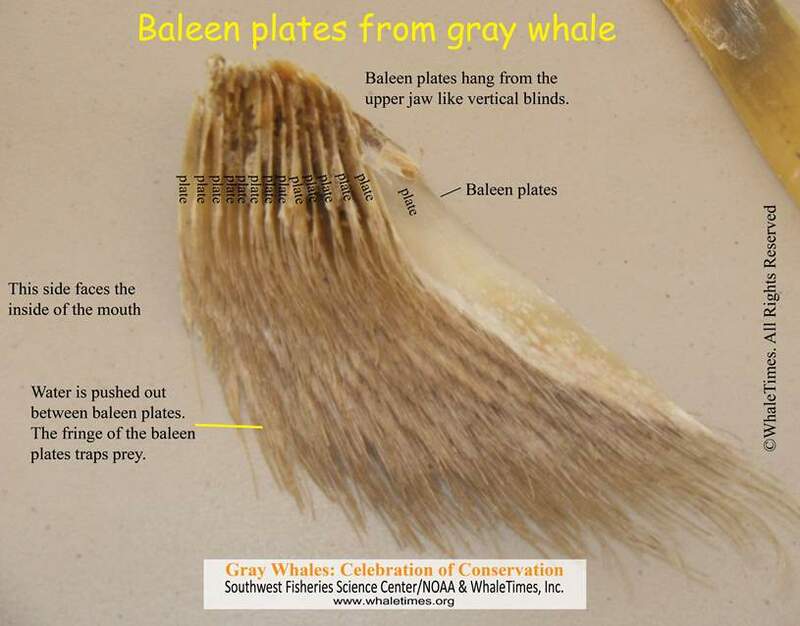 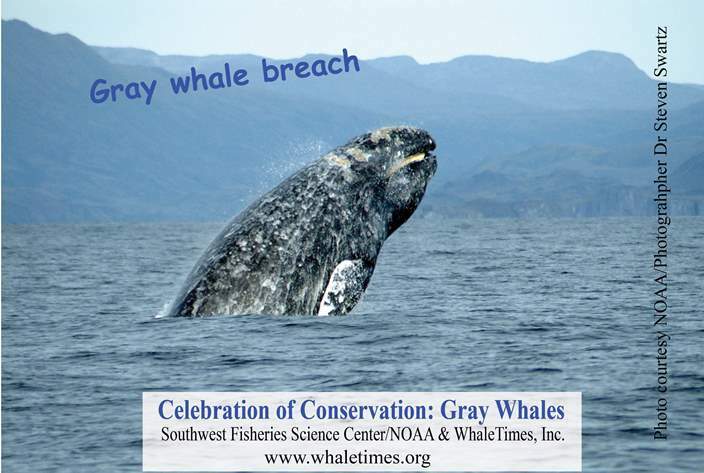 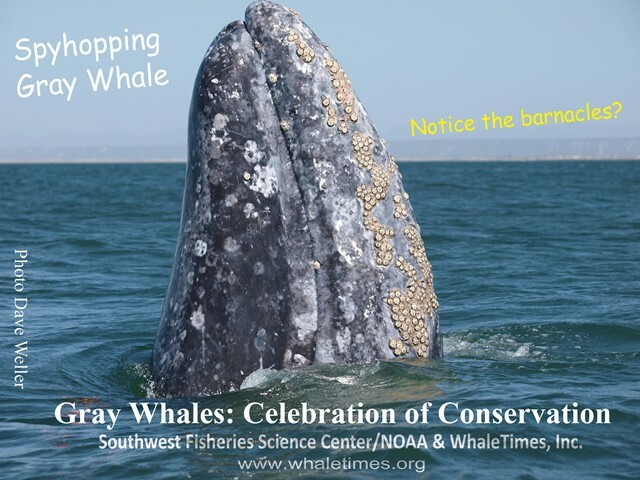 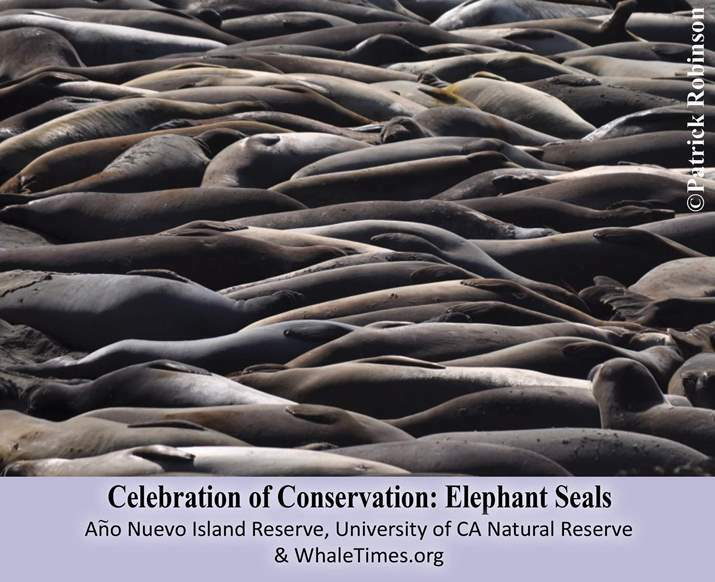 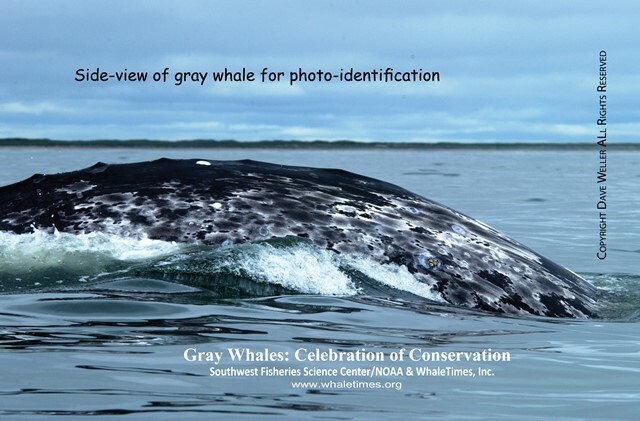 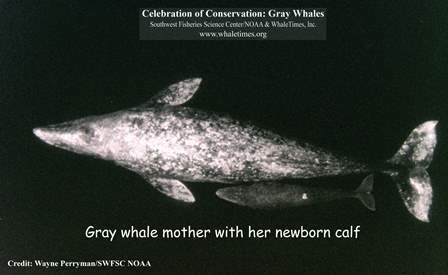 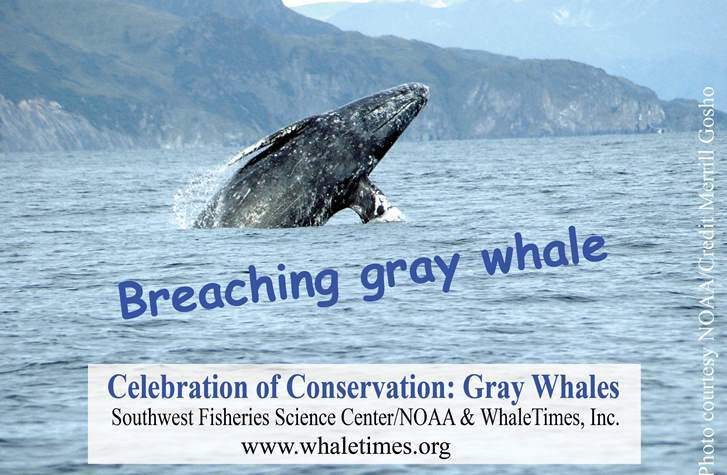 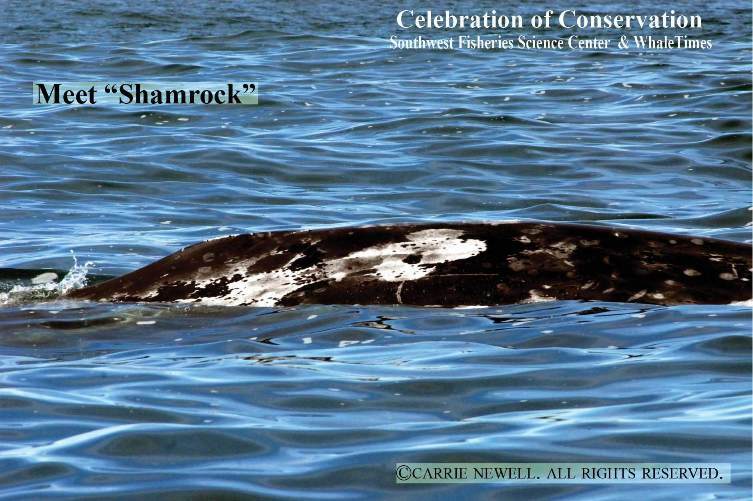 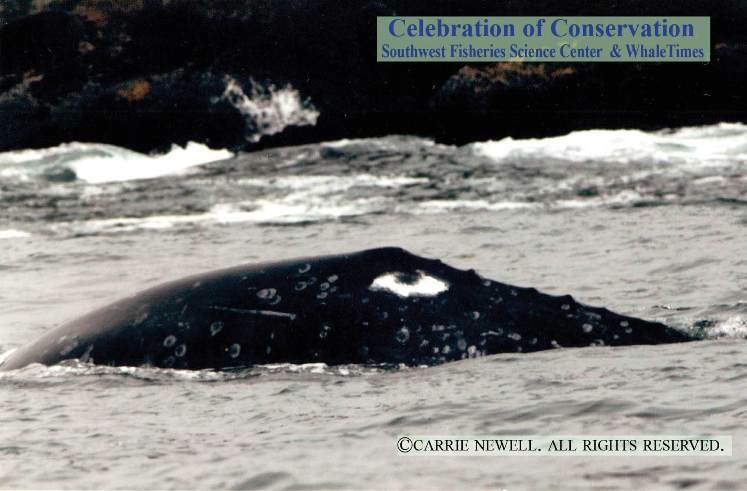 Celebration of Conservation Seamails and Activities | WhaleTimes, Inc. 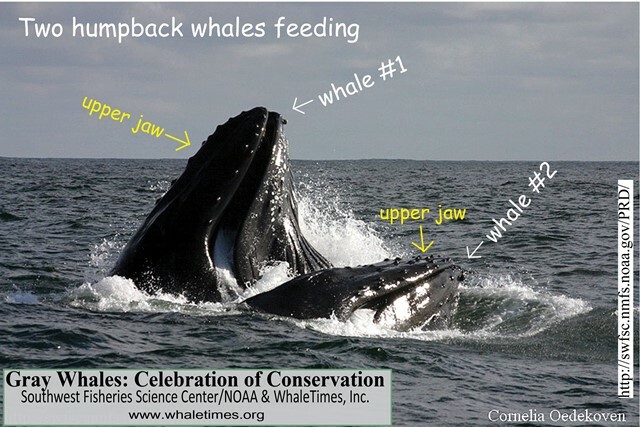 Welcome Teachers. 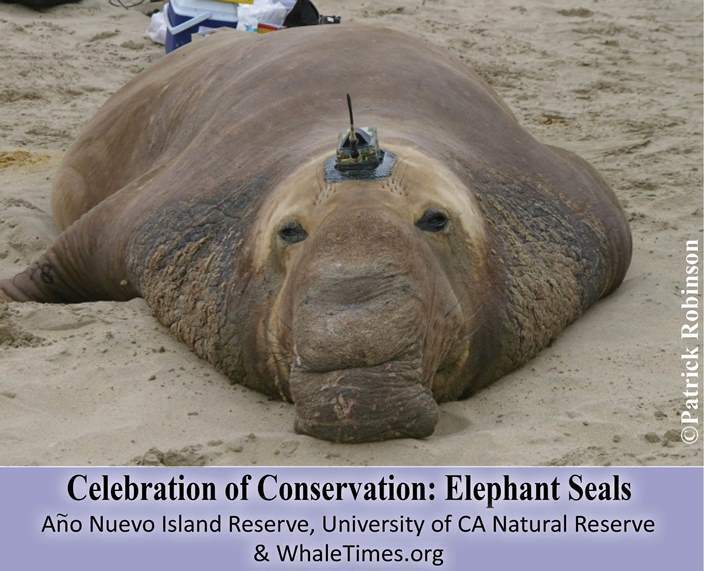 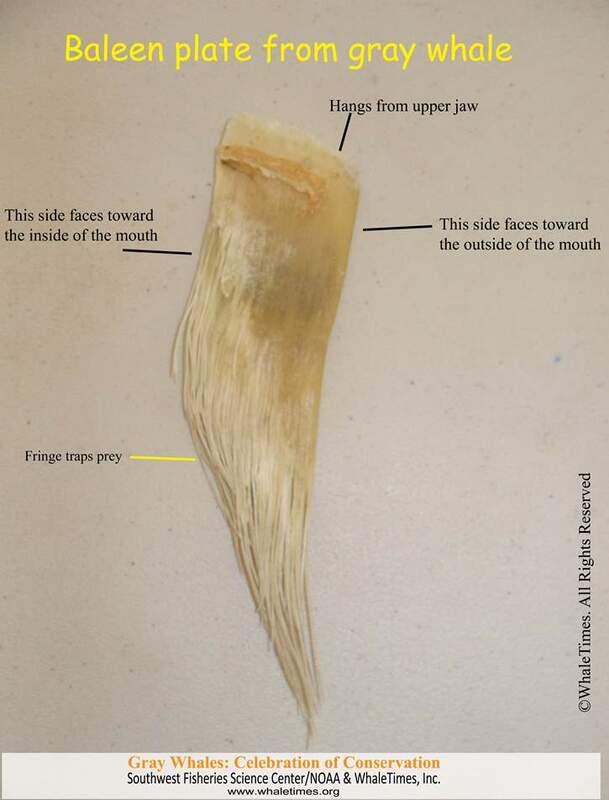 Below are the Seamails from the our Celebration of Conservation Science Team Members. 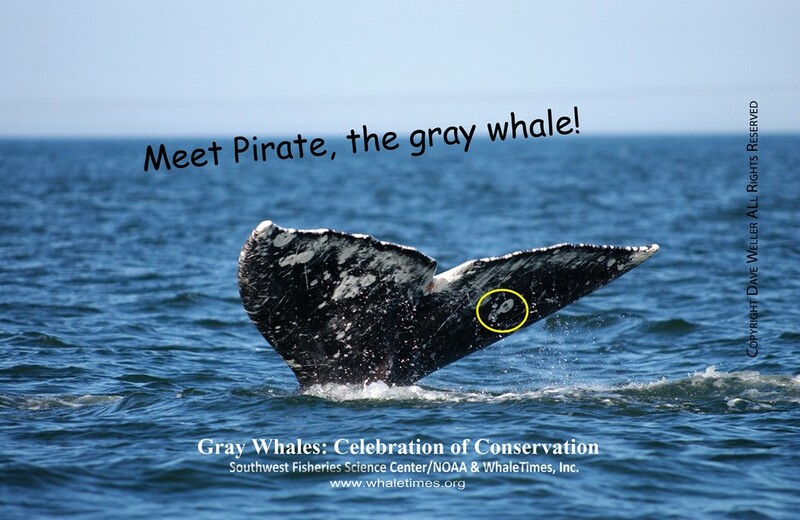 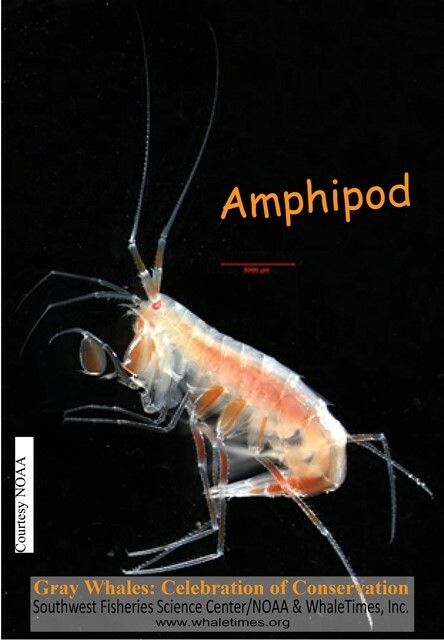 Below each SEAMAIL™ are photos, videos, activities, and Explorer mini-posters (bios) that go with or are related to the Seamail topic. 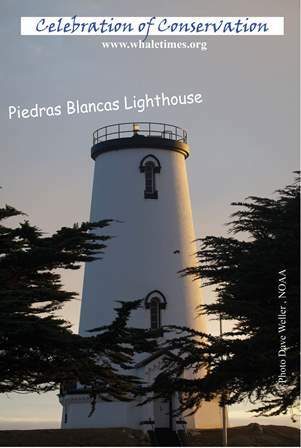 You can pick and choose, mix and match the Seamails, photos, activities…etc. 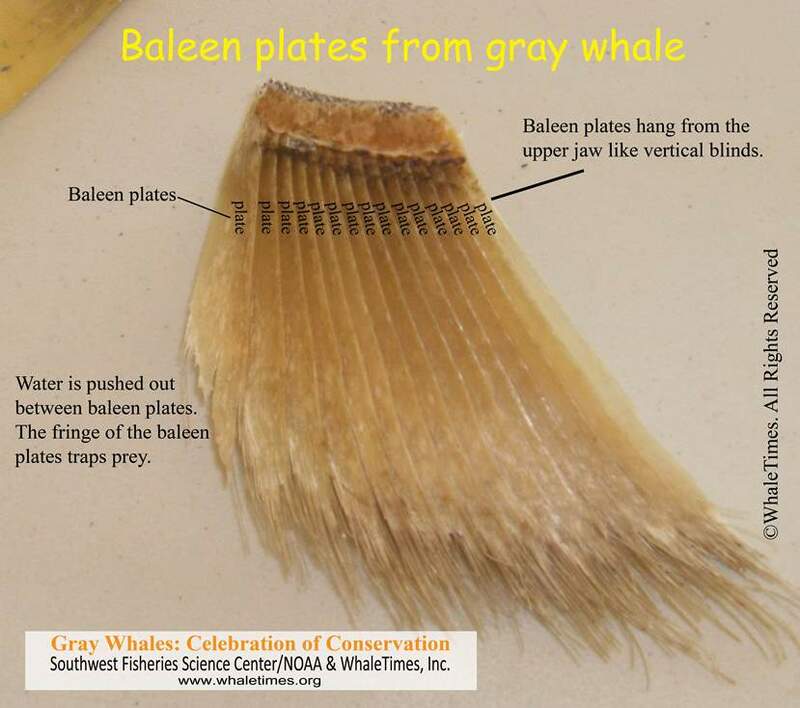 how ever you would like to use them with your class. 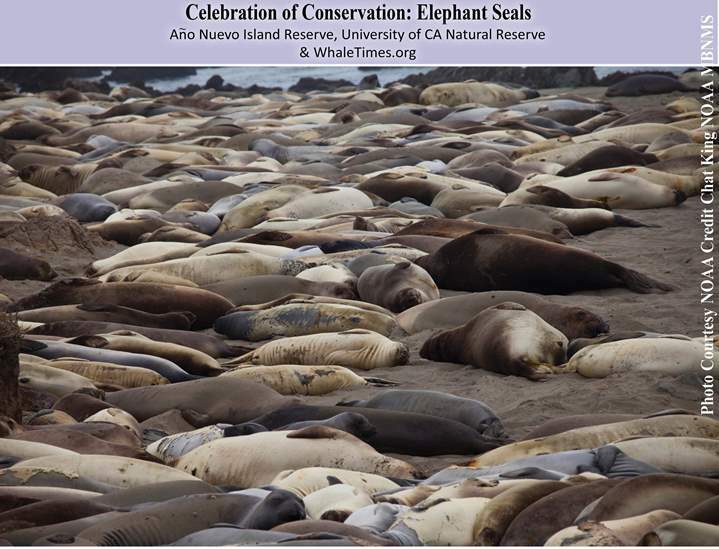 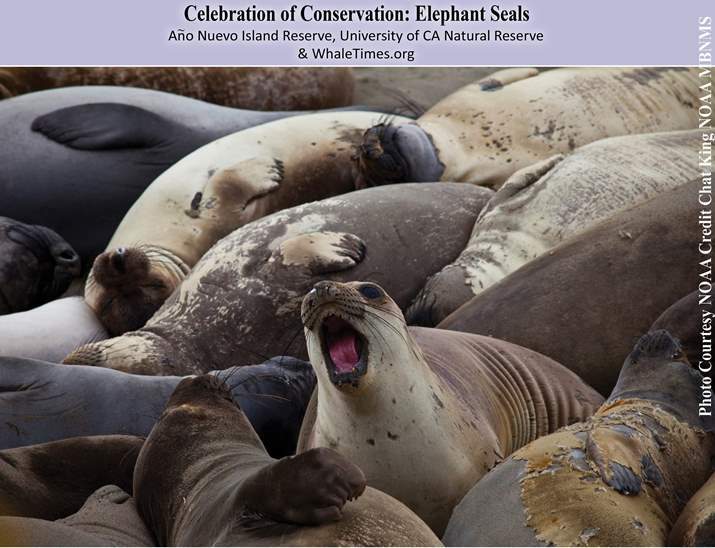 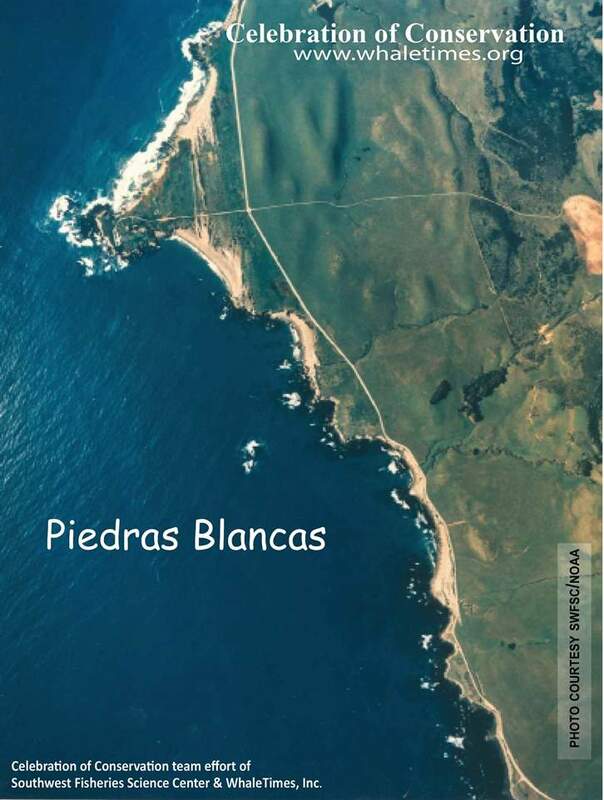 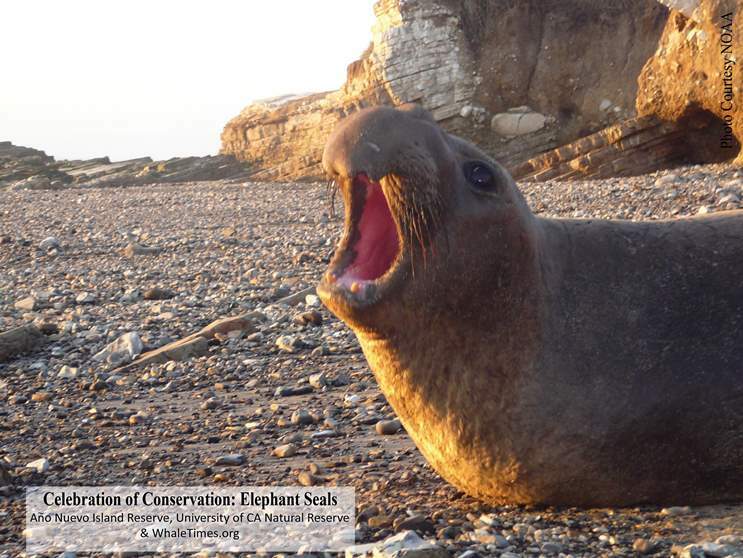 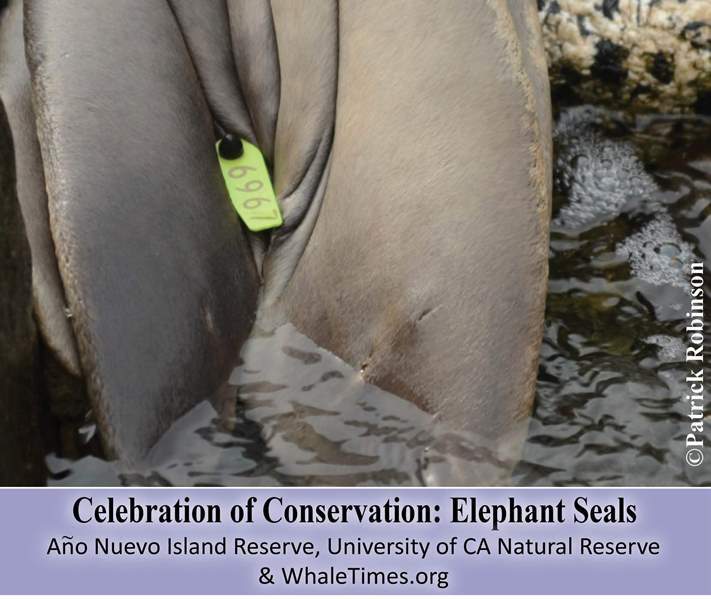 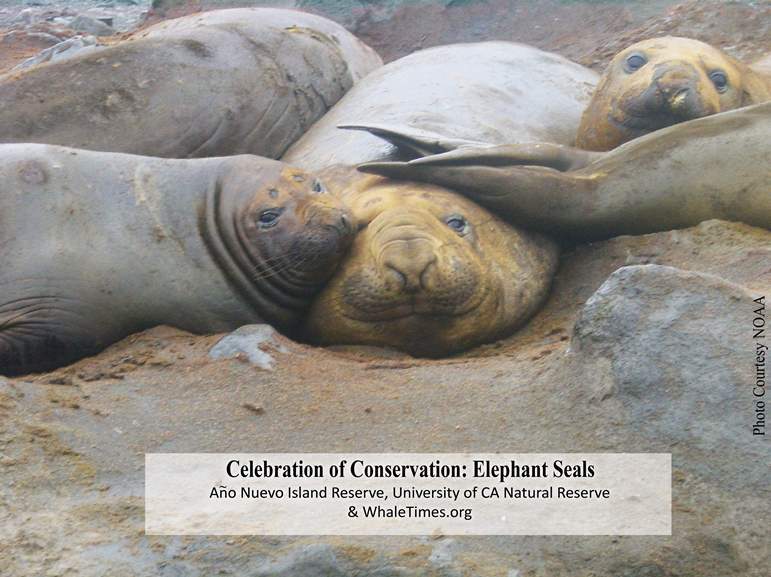 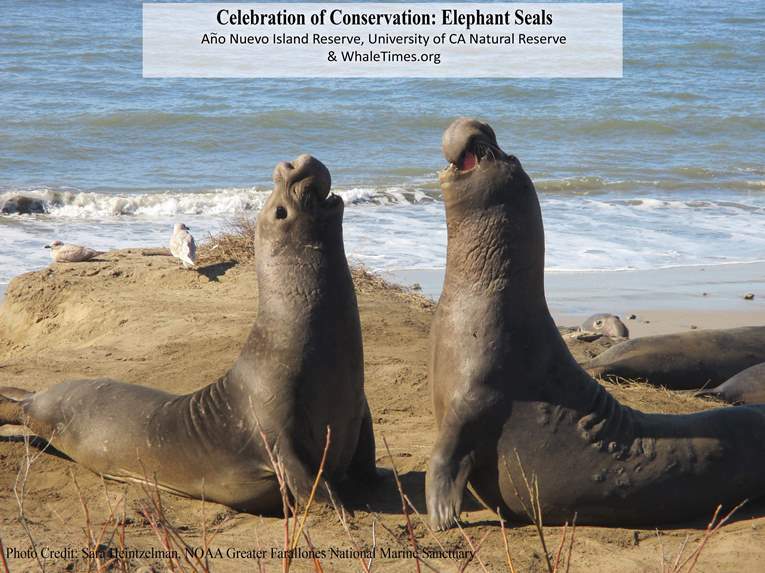 Video: An Elephant Seal’s View of the Ocean (Link takes you to YouTube) Video footage from this seal’s migration back to Año Nuevo. 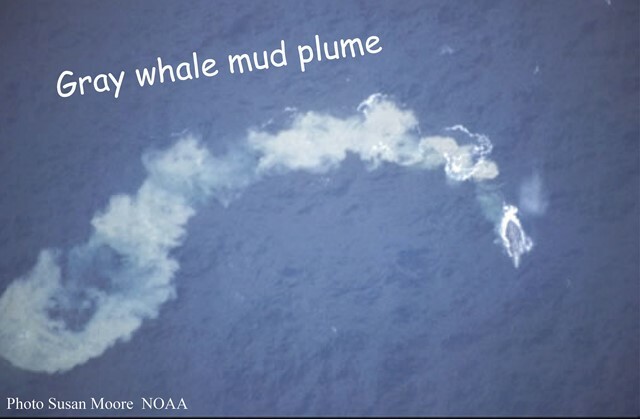 Video about 20 minutes long. 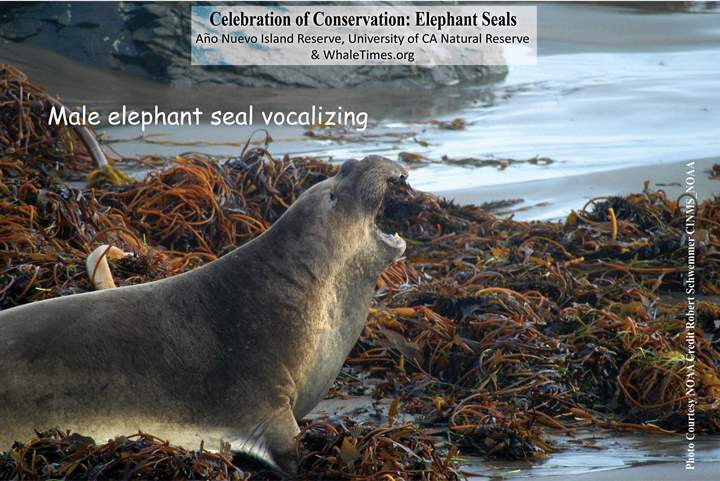 If you go to time-stamp 2:45 you will see a very interesting interaction with a harbor seal! 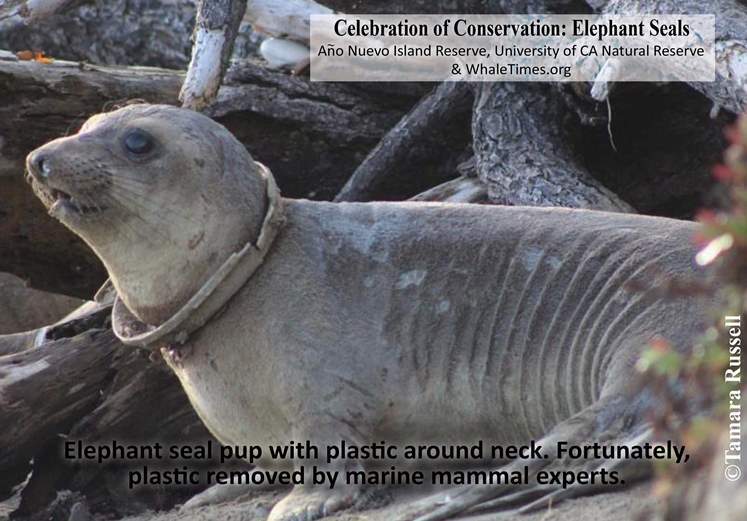 Squid What’s in a Vaquita’s Lunchbox? 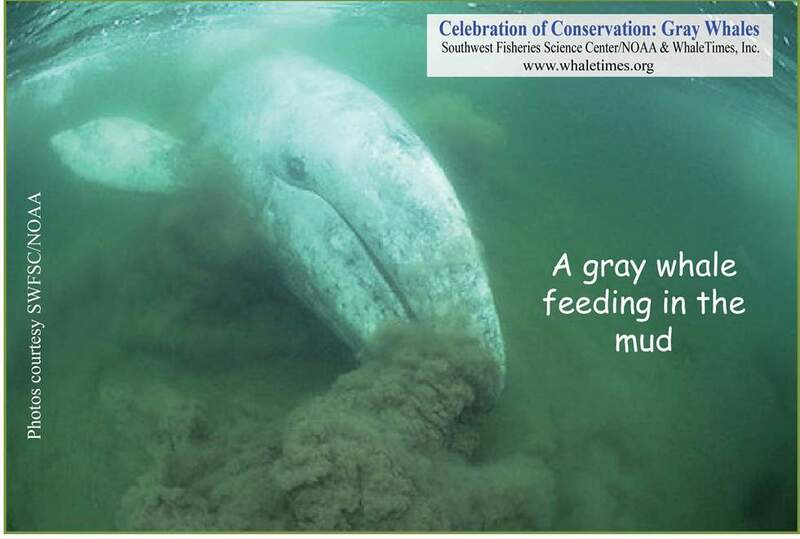 Fish: What’s in a Vaquita’s Lunchbox? 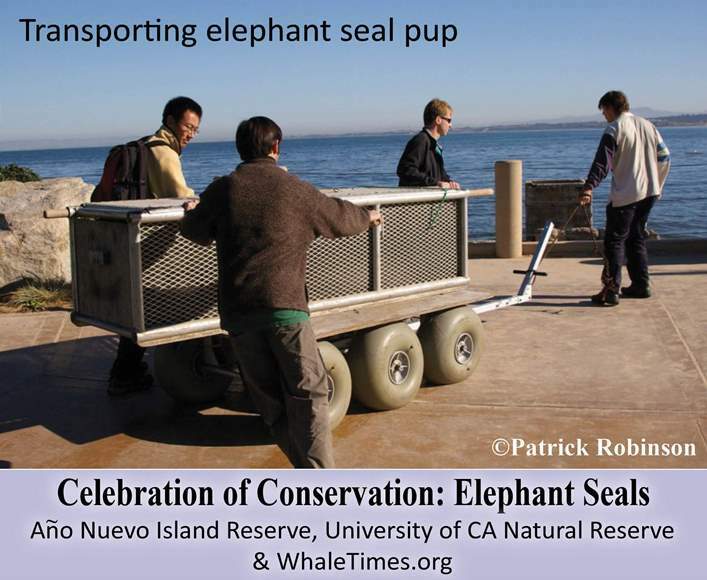 What’s in a Vaquita’s Lunchbox? 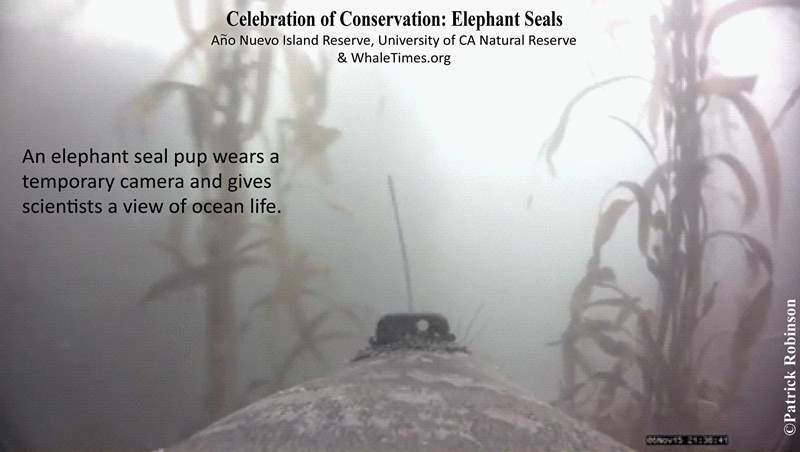 Squid: What’s in a Vaquita’s Lunchbox? 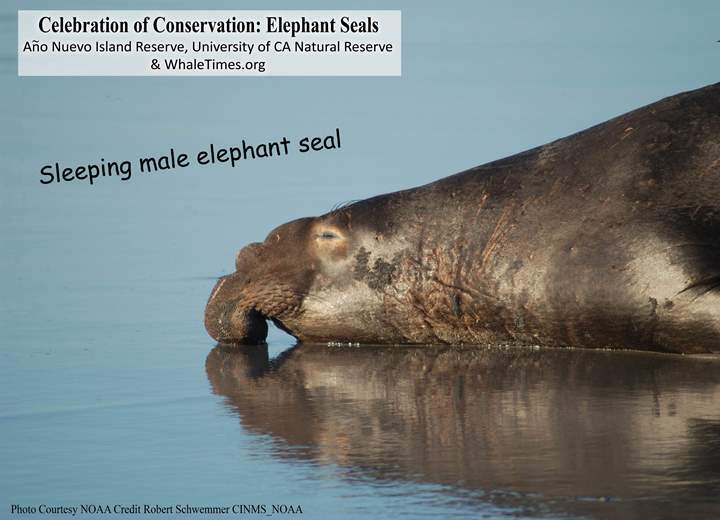 Fact Sheet: What is Sustainable?